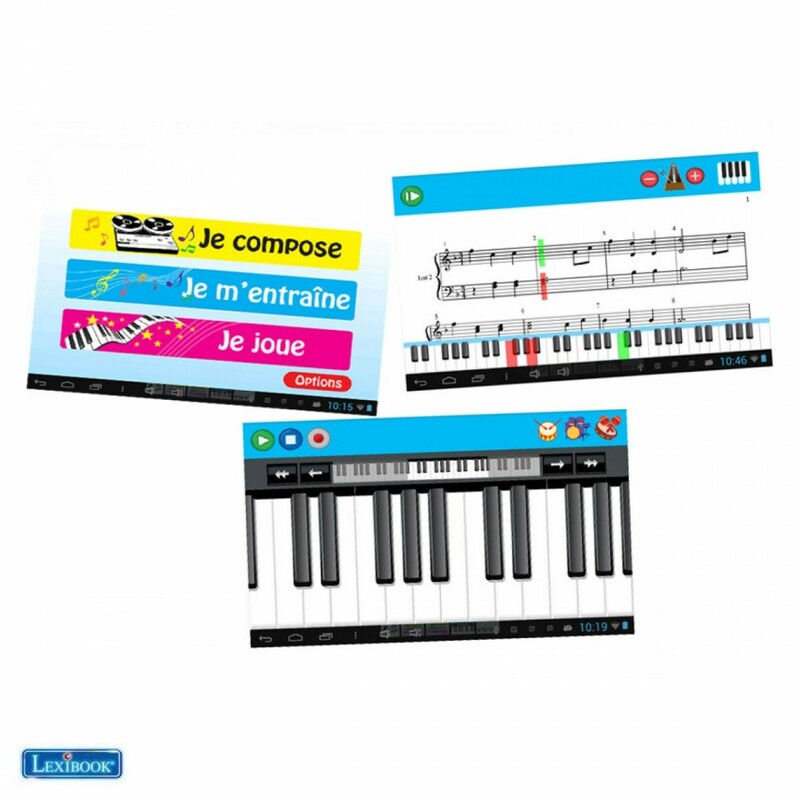 Transform your Android tablet into a piano teacher! 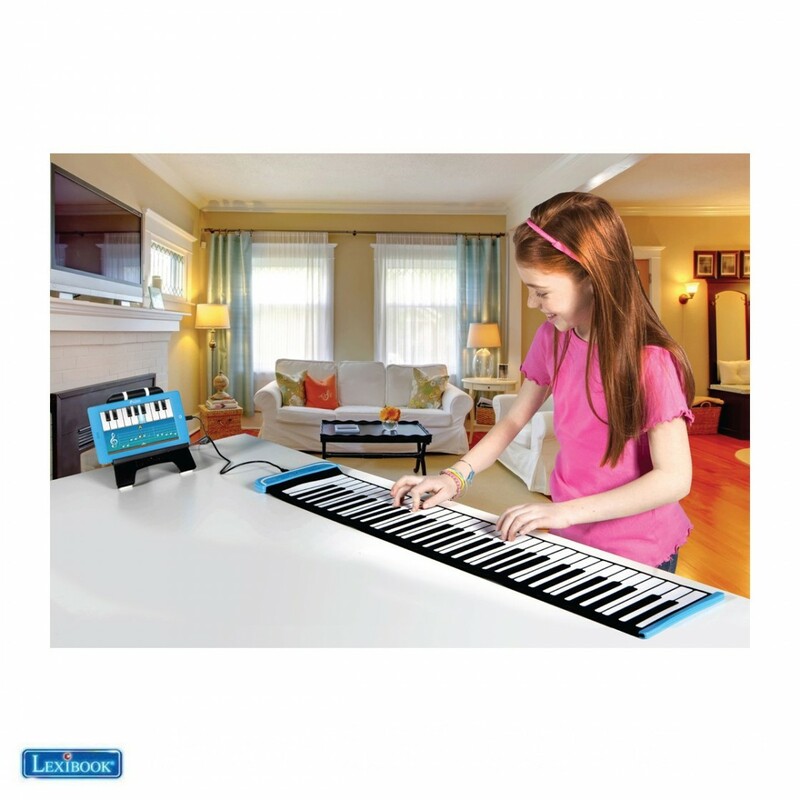 Discover how it feels to play piano with this folding piano that is compatible with your Android™ tablet! - “I teach myself” mode: 3 difficulty levels for learning to read and play 30 piano scores on your tablet! -“I compose” mode: Create your own compositions and record your creations! -“I play” mode: 3 difficulty levels, for hours of entertainment and musical discovery thanks to the 30 songs included! 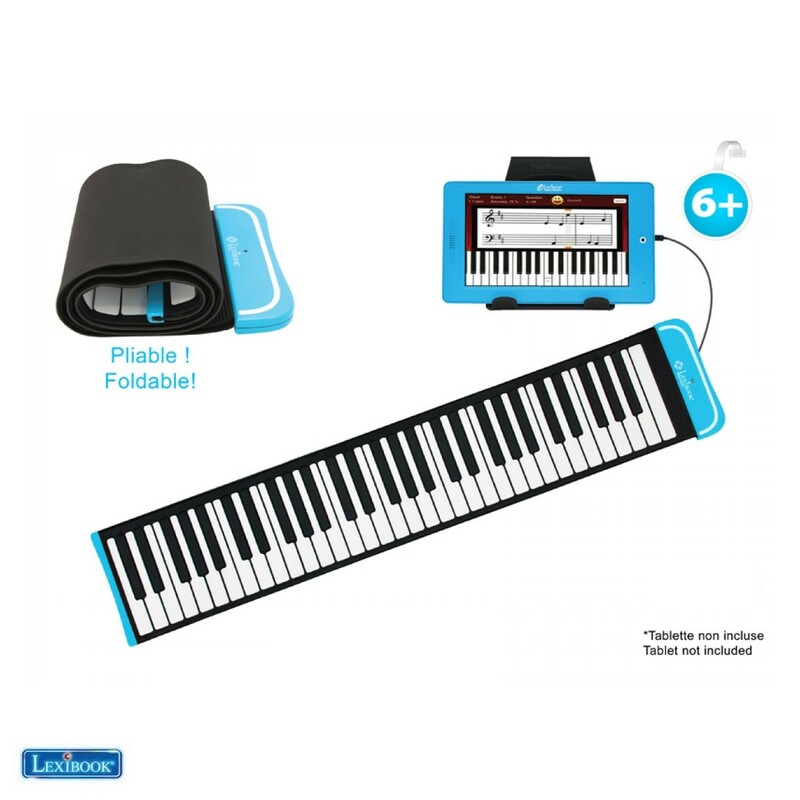 Ability to play chords containing up to 10 notes. 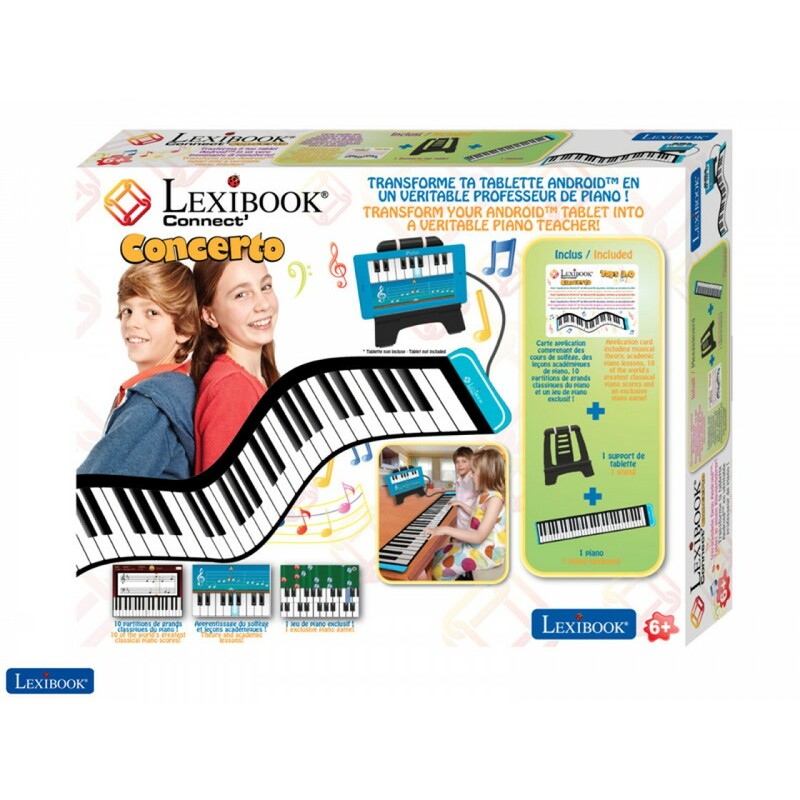 Review "Lexibook Connect Concerto - as from 6 years"